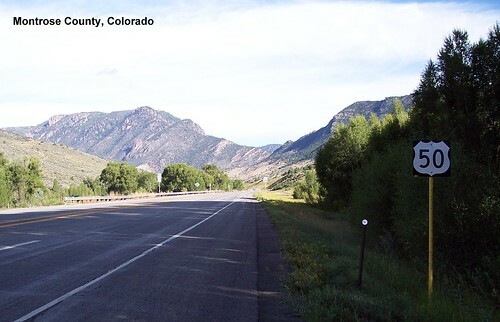 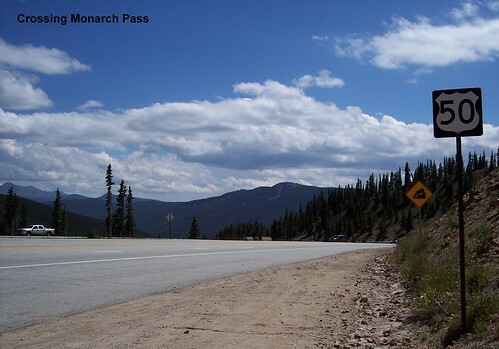 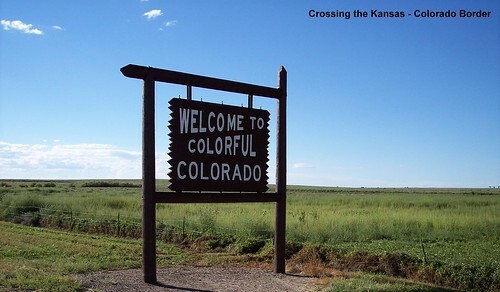 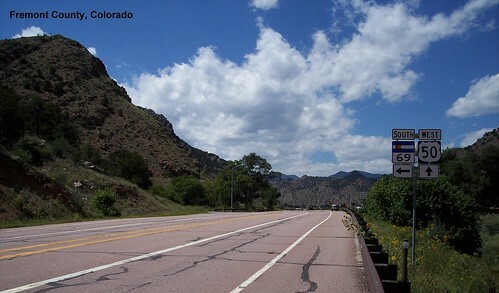 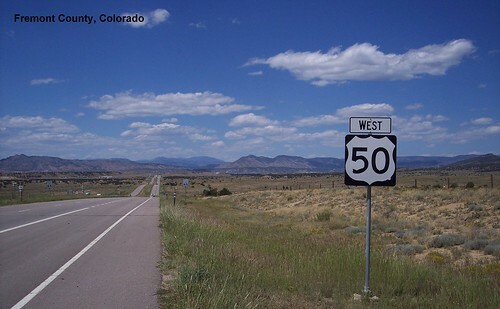 We enter colorful Colorado as we continue west on US 50. 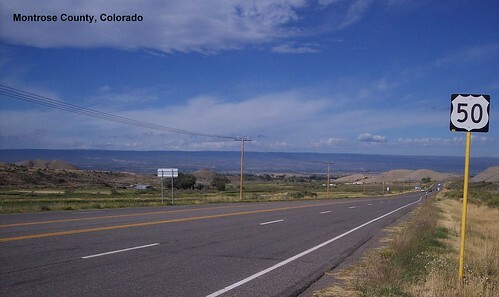 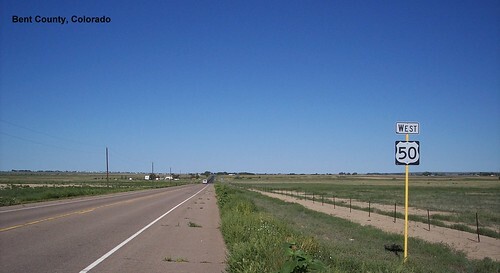 Mountains are visible in the distance as we reach the split between US 50 and Business US 50 in Avondale. 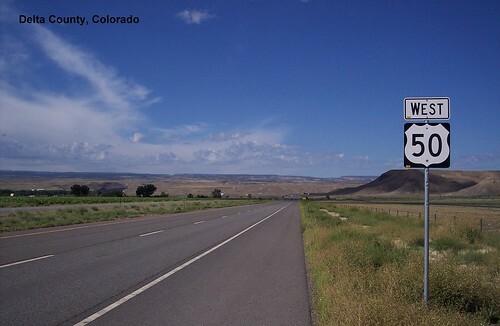 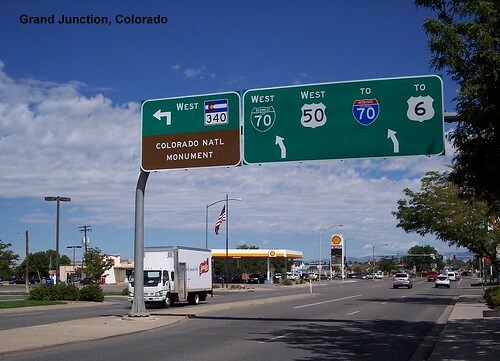 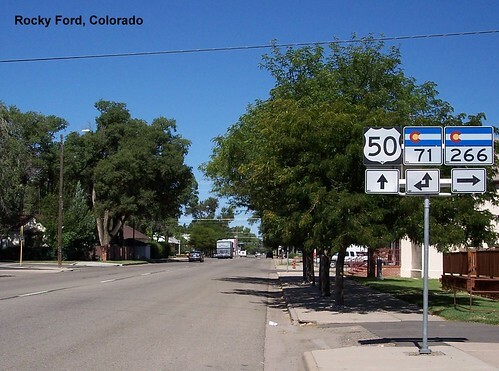 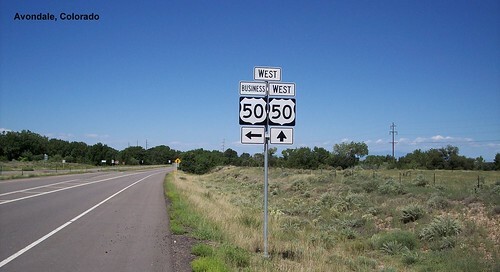 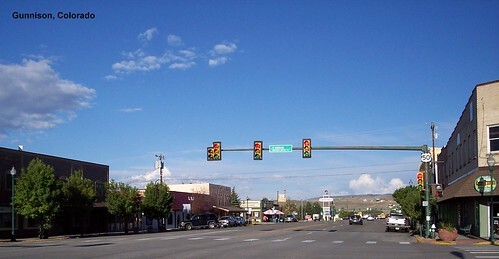 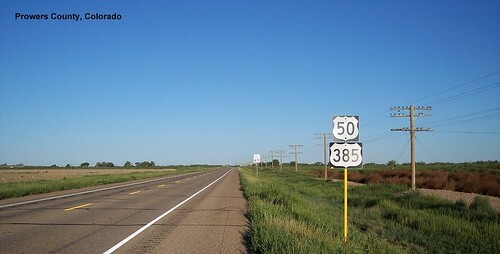 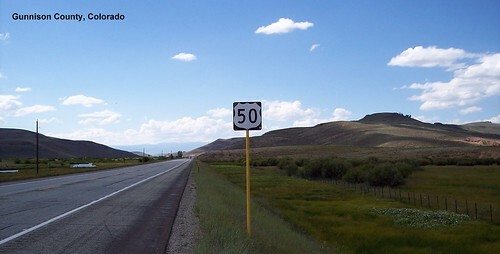 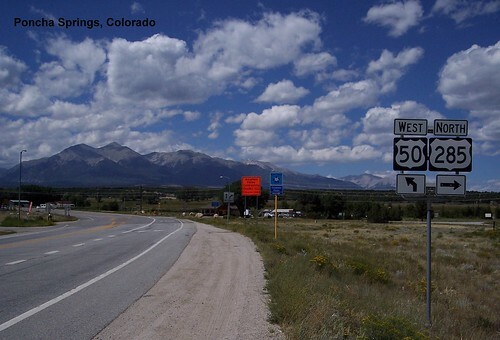 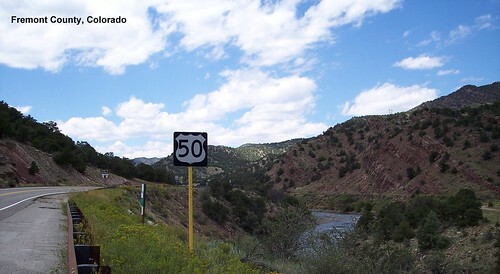 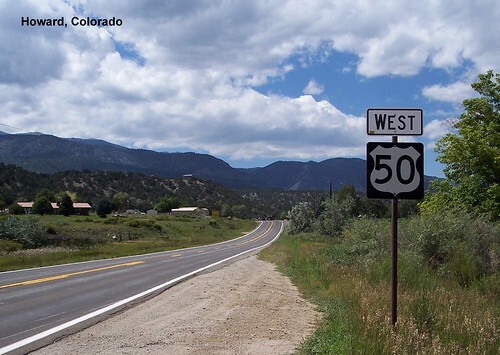 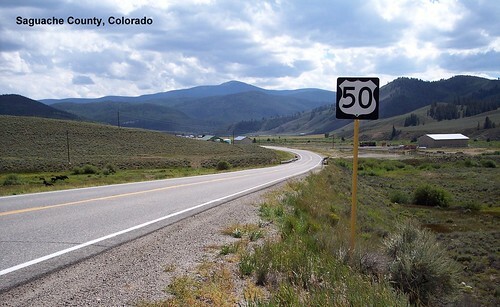 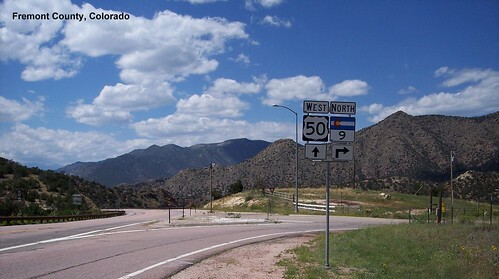 US 50 signage disappeared in western Colorado. 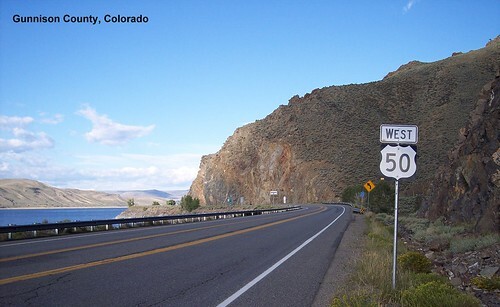 Since nothing said to get on I-70, we stayed on the old road to Utah.